The man who led Fukushima’s meltdown battle has died. Masao Yoshida, who selflessly stayed to direct staff at the Japanese nuclear facility in the aftermath of the earthquake and tsunami, succumbed to cancer at age 58. 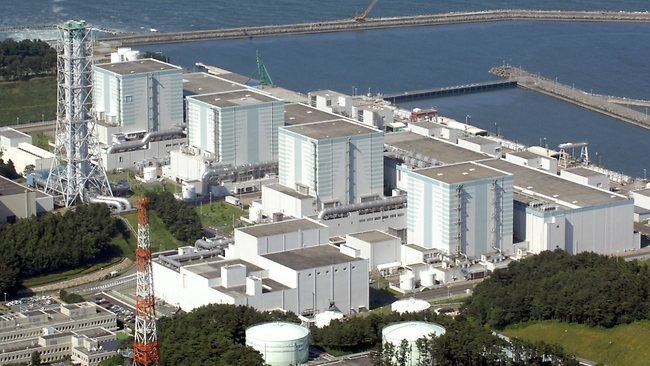 Fukushima’s operator claimed that radiation was not the cause. Previous Previous post: Laptops Fit in Office Envelopes in 1994 Too!